Blockchain & Cybersecurity Week presents: OSINT + Privacidad de Datos = ? Waves, Legal Hackers BCN y inLab FIB-UPC organizan Blockchain y Cybersecurity Week. Este evento tiene como objetivo proporcionar a nuestros huéspedes las últimas tendencias, innovaciones y soluciones presentadas en las industrias de Blockchain y Cybersecurity. 26 de marzo: Legal Hackers presenta- OSINT + Privacidad de Datos =? Veremos como la proliferación del uso de Internet y la facilidad de publicación de contenidos a través de diferentes medios como redes sociales o blogs ha favorecido que se almacene una desorbitada cantidad de información online. Muchas de las cuales no se sabe que existen o están olvidadas, es por ello que la «Open Source Intelligence» (OSINT) hace referencia al conocimiento recopilado a partir de fuentes de acceso público. El proceso incluye la búsqueda, selección y adquisición de la información, así como un posterior procesado y análisis de la misma con el fin de obtener conocimiento útil y aplicable en distintos ámbitos. Tendremos una parte práctica/ demo en la que utilizaremos diferentes herraminetas de OSINT para mostrar toda la info que se puede extraer y debatiremos para que sirve? para hackear? 28 de marzo: Waves presentará el Meetup Blockchain que se centra en las últimas tendencias en Contratos inteligentes. Waves proporcionará una visión general de las cuentas inteligentes y los activos inteligentes, y los casos de estudio. Waves, Legal Hackers BCN, and inLab FIB-UPC are hosting Blockchain & Cyber Security Week. This event aims to provide our guests with the latest trends, innovations, and solutions featured in both Blockchain & Cyber Security industries. 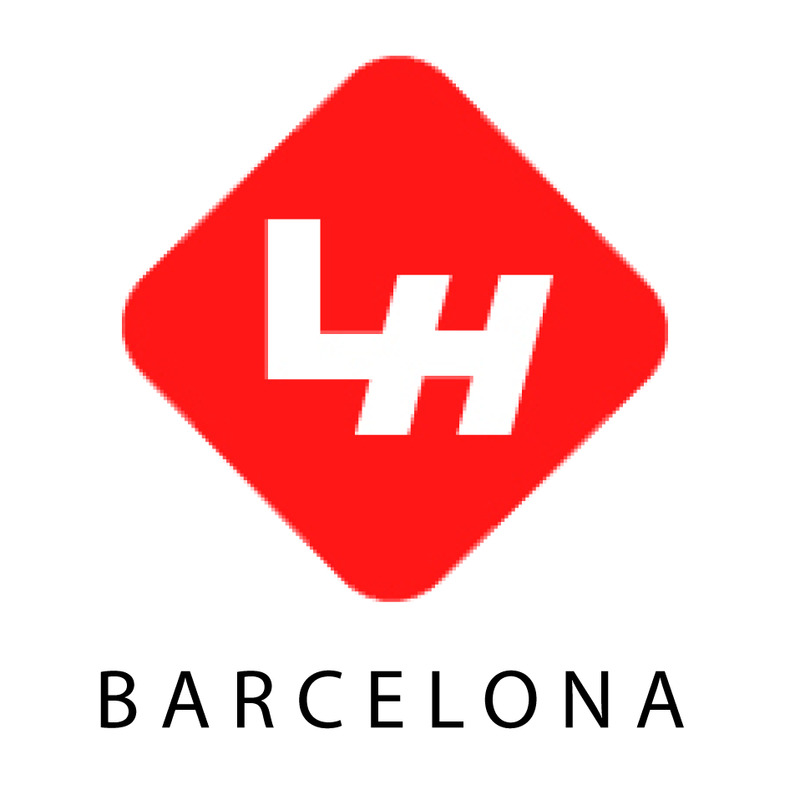 March 26th - Legal Hackers BCN will present the Cyber Security Meetup which focuses on Osint Framework a secure way to gather and protect data with free tools and resources. March 28th - Waves will present the Blockchain Meetup which focuses on the latest trends in Smart Contracts. Waves will give an overview of Smart Accounts & Smart Assets, and case studies. Legal Hackers is a global movement of lawyers, policymakers, technologists, and academics who explore and develop creative solutions to some of the most pressing issues at the intersection of law and technology. Through local meetups, hackathons, and workshops, Legal Hackers spot issues and opportunities where technology can improve and inform the practice of law and where law, legal practice, and policy can adapt to rapidly changing technology. We are explorers. We are doers. We are Legal Hackers. Blockchain & Cyber Security Week: OSINT + Privacidad de Datos = ? Are you organizing Blockchain & Cybersecurity Week presents: OSINT + Privacidad de Datos = ?? Claim Blockchain & Cybersecurity Week presents: OSINT + Privacidad de Datos = ? Are you an organizer of Blockchain & Cybersecurity Week presents: OSINT + Privacidad de Datos = ? ? Code Peer Labs: Bring your Laptop and let's work!